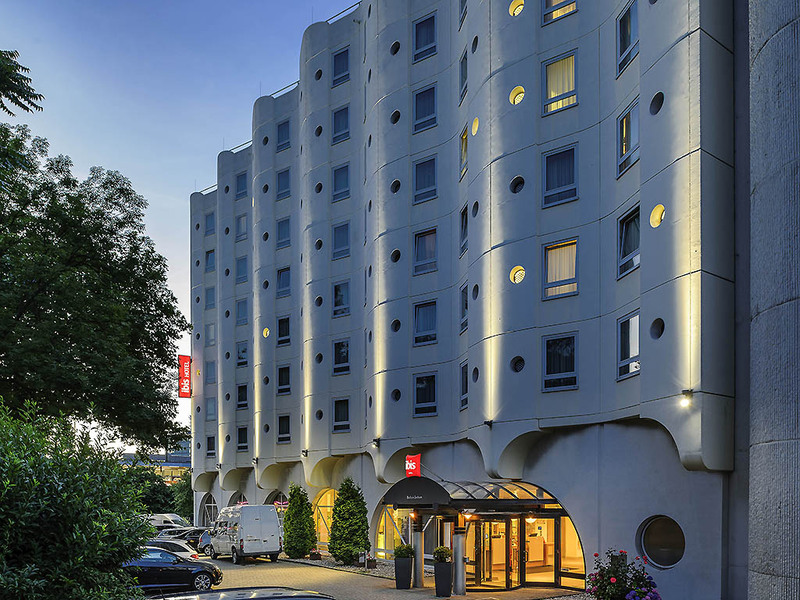 The ibis Bochum Zentrum, situated in the heart of the city, is the perfect base for business travelers and holiday makers wanting to discover the Ruhr region. From the nearby U-Bahn (subway) and S-Bahn (city rail) stops, you can quickly and easily reach all the key destinations in and around Bochum. Park your car in the hotel's car park for a small fee. All 156 rooms include free WIFI. New beds and a contemporary design ensure a pleasant night's sleep. Heading into Bochum city center; 5 minutes' walk to BERMUDADREIECK; 2 stops from STARLIGHT EXPRESS; 10 min to Ruhr University Bochum. Our 156 rooms have been refurbished and feature innovative Sweet Bed by ibis beds for a great night's sleep. All rooms include air conditioning, free WIFI, TV with a wide range of Sky channels and desk. Konaklamamdan genel olarak memnunum. Oda biraz küçüktü. Havlu sayısı azdı. Bu konular iyileştirilebilirse iyi olur.